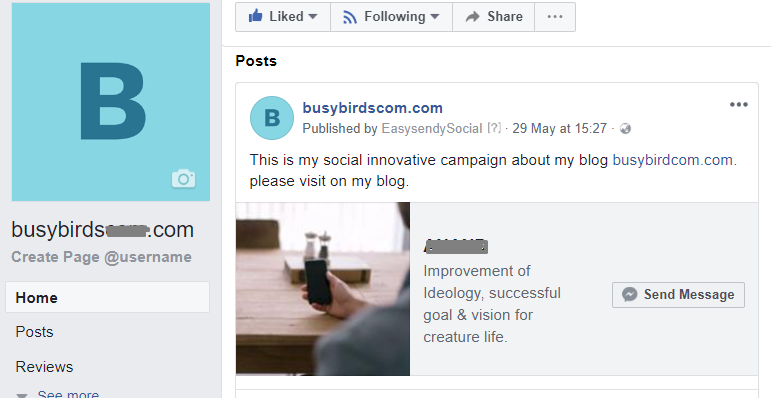 For creating the multi-page Campaign in EasySendy Pro social, in this you can post the newsletter on Facebook page profile, from there you can exclude the people those you don’t want show that to your particular person. 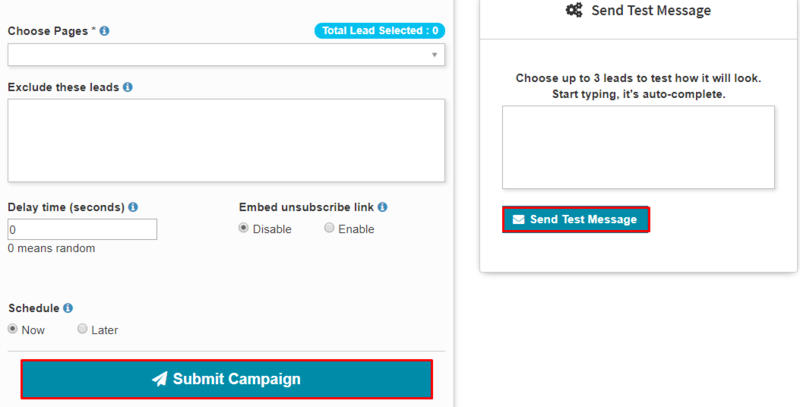 For the creating of Multi-page Campaign, follow the below steps. Step 1:- Login to EasySendy Pro account, At the right side of the EasySendy Pro dashboard, Click on Social. Step 2:- Click on Facebook Campaigns >> Create New campaign. Here select the Create Multi-page Campaign. Step 3:- Enter the all required field and Submit Campaign. How to fill the given field click here. Step 4:- Once you will submit the campaign, the campaign will be posted on Facebook page.